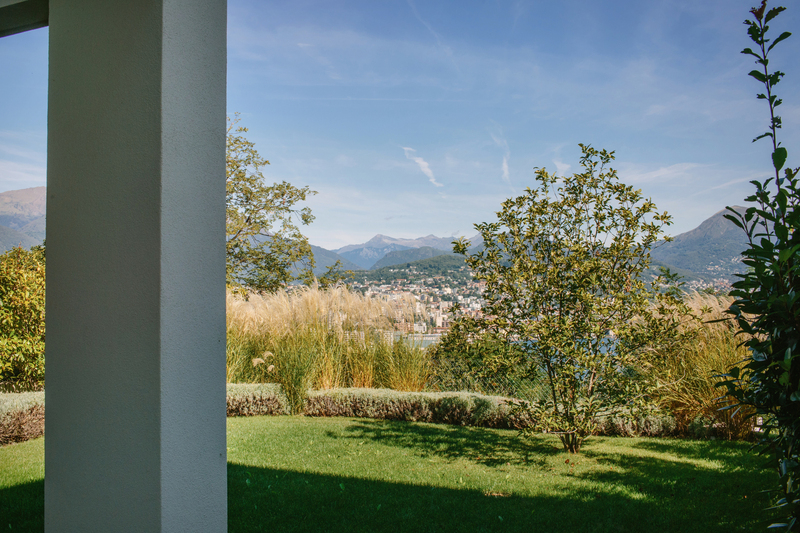 THE VIEW Lugano offers various courses and activities to both in-house guests and clients from outside the hotel. The Spa wellness programs and treatments are complimented by a variety of fitness courses led by professional trainers. Mat exercises to strengthen, lengthen and tone the body and improve respiration, concentration and coordination. High Intensity Interval Training with music. Members of THE VIEW Lugano Spa and Fitness Centre as well as Emerald Living Residents, enjoy a 10% discount on massages and treatments. THE VIEW Lugano Fitness Room is equipped with a wide variety of the latest TechnoGym equipment to satisfy each individuals needs. The cardio equipment is equipped with interactive circuits which change according to the pace maintained and guests can choose from different landscapes to get the feeling of running outdoors. Thanks to the Technogym MYRUN app which can be downloaded easily and paired using a QR code before beginning a workout, each individual can monitor and track their progress. 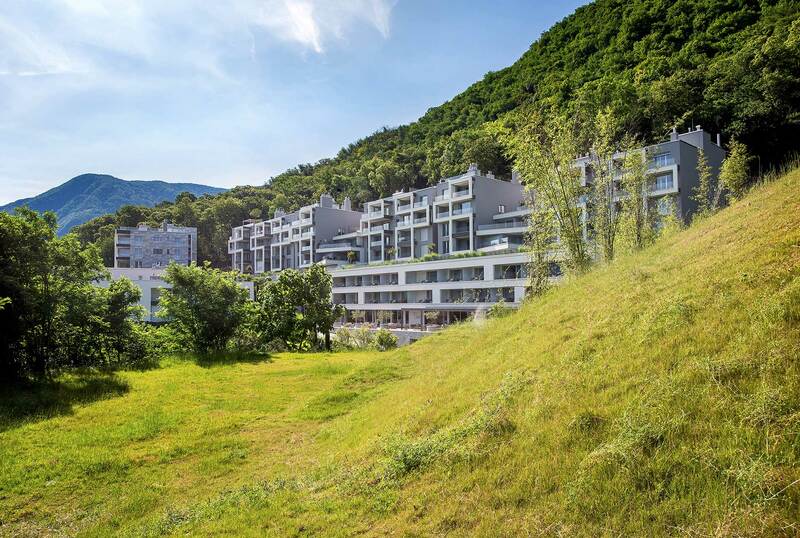 The area surrounding THE VIEW Lugano has been especially landscaped to provide our guests and residents with a walking and work out circuit that takes you through the natural park. This circuit is a fun and natural way to work out. Personal trainers are available by appointment for private sessions in the fully equipped Technogym Fitness Room. Weather permitting, the outdoor circuit around the hotel is an excellent training ground that tests strength, works muscles and raises the heart beat in close contact with nature. These workout sessions can also be arranged in the company of a personal trainer by appointment. Members of THE VIEW Lugano Spa and Fitness Centre as well as Emerald Living Residents, enjoy a 10% discount on the personale trainer session. Pilates: every Monday from 9.15 a.m. to 10.15 a.m. Founded in 1997 in Lugano, site of the Group’s headquarters, the Planhotel Hospitality Group has been operating in the tourism sector for over 18 years as a leading hotel management company for resorts and hotels.